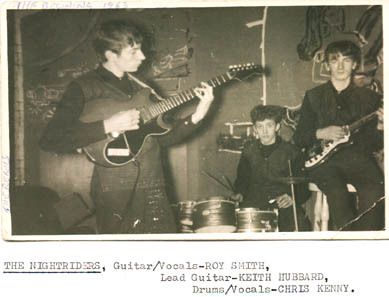 Three years after getting back together, vocalist Ian Gregson and drummer Charlie Gallagher, have decided to retire from the band. 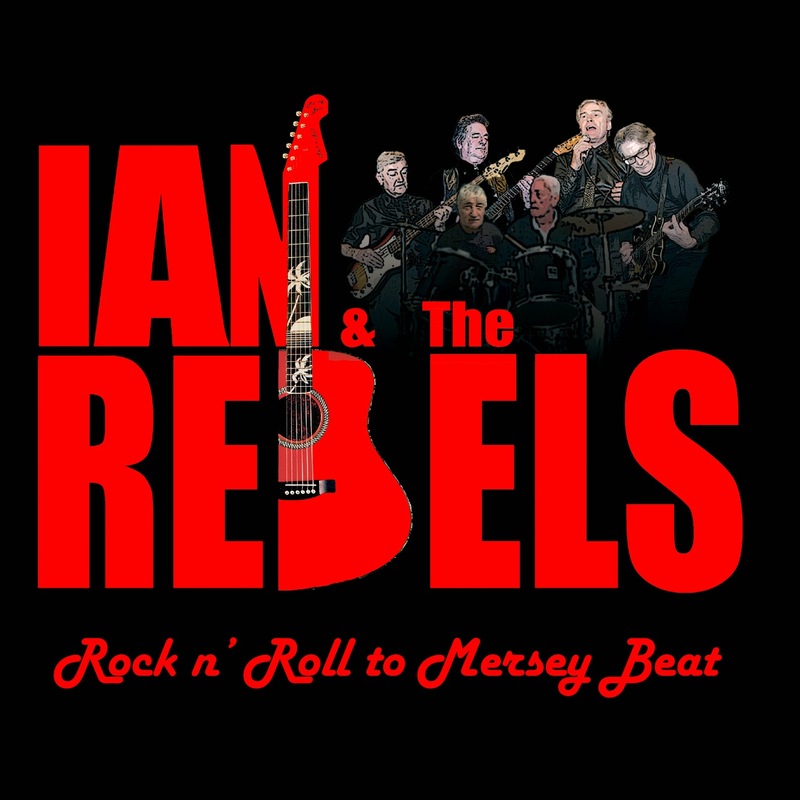 Ian & The Rebels performed their final gig together on New Years Eve 2015 at West Derby Golf Club in Liverpool. 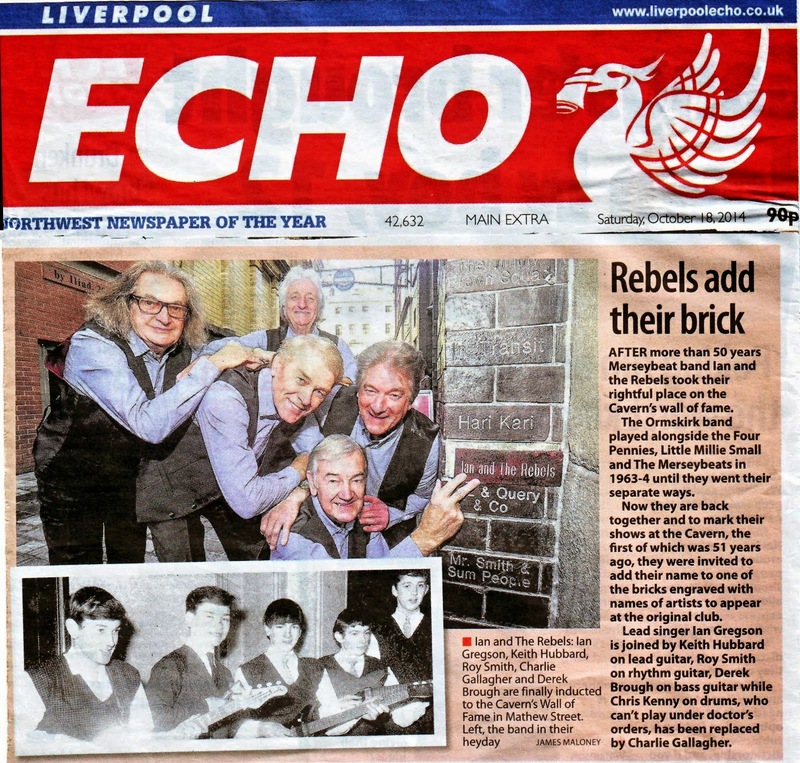 Founder members, lead guitarist Keith Hubbard and rhythm guitarist Roy Smith together with bass player Derek Brough wish Ian and Charlie best wishes for the future and will be continuing performing as The Rebels with a new drummer to be announced.